Jim Hutcheson has 22 years of experience designing Springfield, Mo developments. His developments start with an idea based on his knowledge and understanding in the market place. Our goal at Jim Hutcheson REALTORS® is to develop and market neighborhoods in Springfield and its surroundings that adhere to the public demand. Our personal touch and dependability is always here for you to rely on. We are committed to refining quality of life while maintaining cultural tradition. At Jim Hutcheson REALTORS® we have two key factors that play into our ‘Idea’ for new residential developments in Springfield: First, a strong market demand for that type of residential development or a market niche and second, a strong emotional and financial commitment by the developer to create that type of residential development. 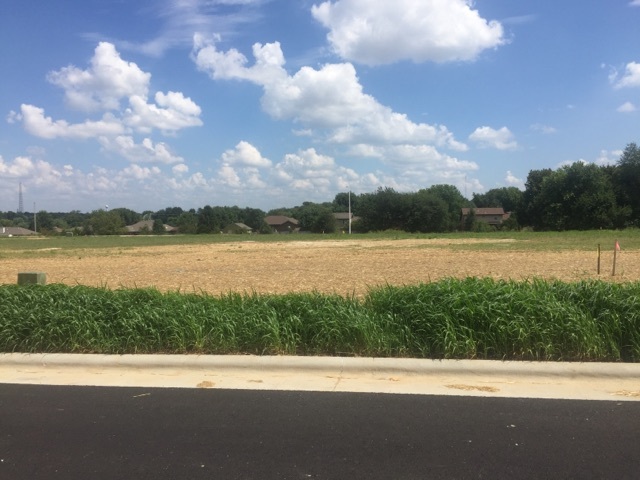 Our newest development Hickory Hills subdivision which is featured in the photos on this page exhibits these ideas. Our first endeavor into Springfield residential developments began in 1988 with the syndication of a struggling development with 43 homes and growing to the size of 240 homes. This development came to be known as Cooper Estates, at the time the only truly gated community in Springfield. Jim Hutcheson has progressively acquired land for Springfield developments ever since putting together top notch residential communities such as: Cherry Hills, Cherry Hills South, Twin Springs, Timberline, Lake Ridge, Langston Station and Chestnut Plaza. 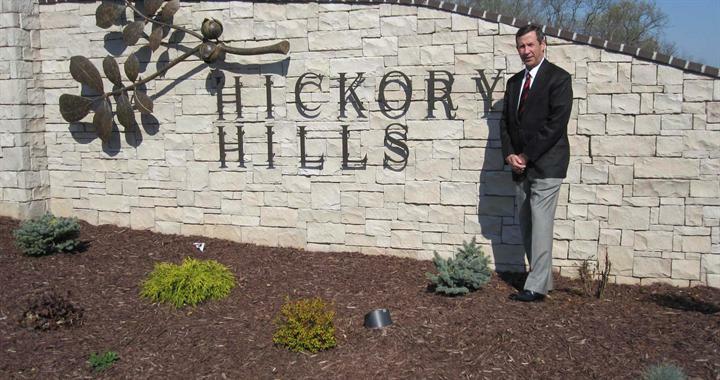 Currently we are marketing our Springfield luxury home sites with the opening of Hickory Hills adjacent to Hickory Hill Country Club on the East and North. If you have an interest in learning more about Hickory Hills one of Springfield's newest luxury home developments contact our office at 417-886-1700.